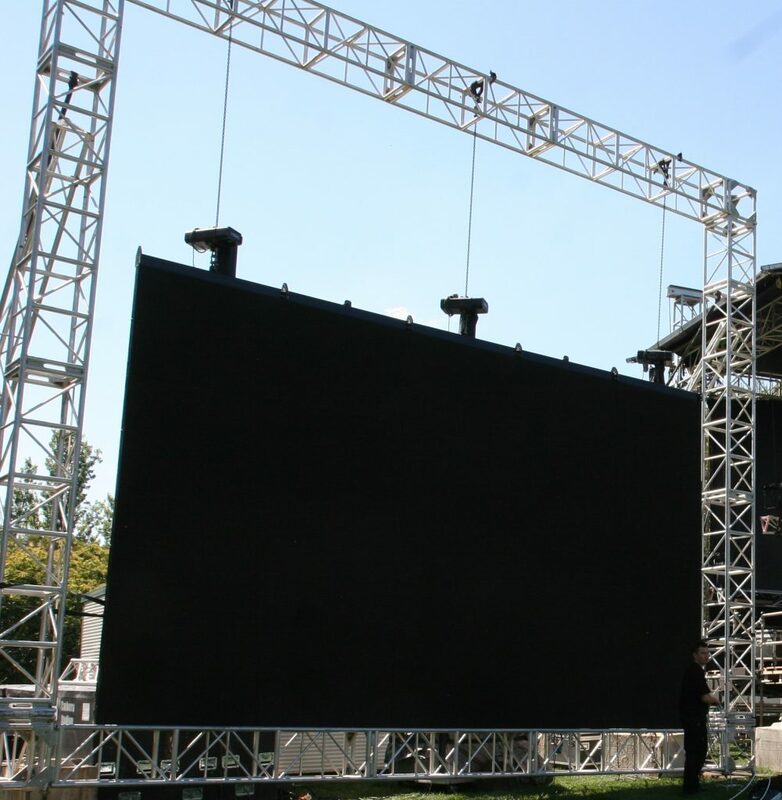 Our modular LED screens can be customized into any shape or size you imagine. 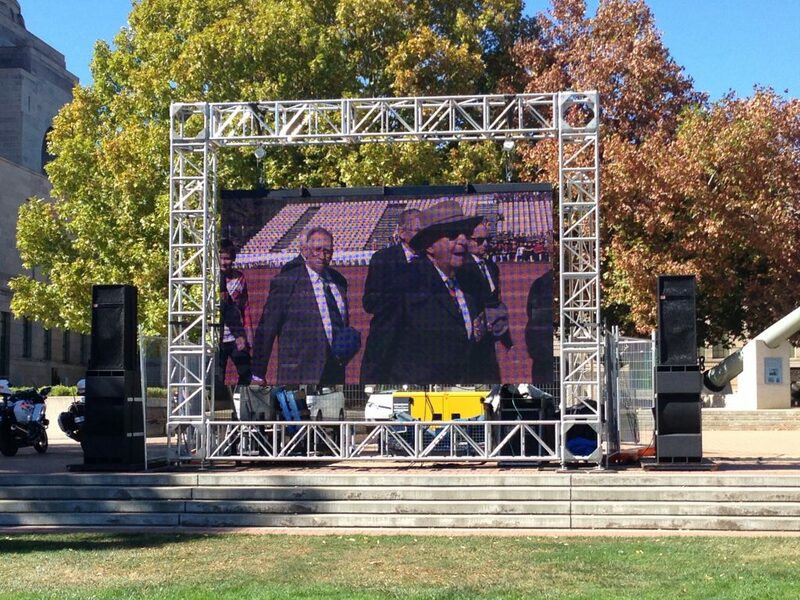 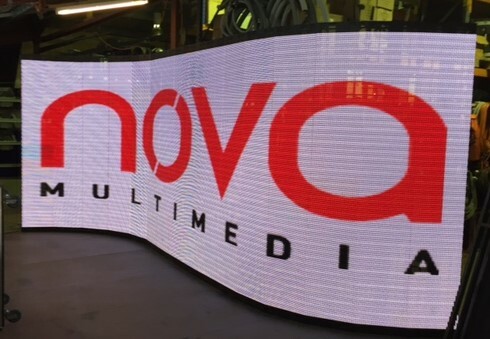 We have traditional LED screens from 40″ up to 80″ and beyond! 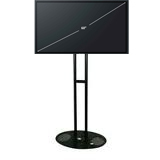 Give us a call to come in and have a Demo on any of our screens or to have us design one for you.